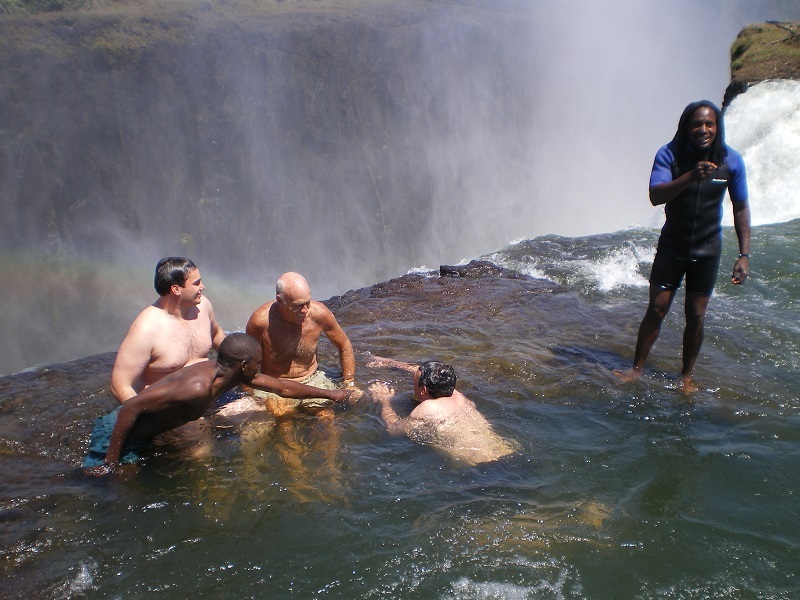 Bungee Jumping – best done off the Victoria Falls bridge (one of the highest and most spectacular in the world), the plunge will see you heading straight down towards the raging Zambezi River. Abseiling, Gorge Swing or Zip Line – A little downstream from the falls suspended across the deep Batoka Gorge is a range of fun activities to thrill all the senses! Go by yourself or with a friend in the tandem option. 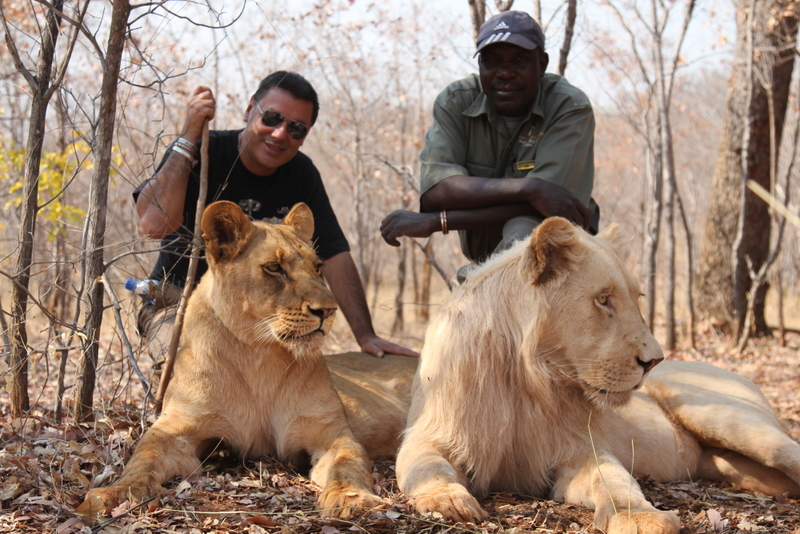 Walk with Lions – a rare opportunity to walk with lions with no leashes or collars through the African bush as they get rehabilitated for reintroduction to the wild. White Water Rafting – The Zambezi River below the Falls offer a world class rafting experience as your guide steers your boat skilfully over 23 raging rapids. Or you can try surfing them on a river board. Kayaking in tandem or on your own is also available. Scenic Helicopter Flights – your flight over the area will allow you to spot game from above and marvel at the incredible Victoria Falls. The zig zag swathe that the Falls have cut into the land over millions of years is astounding to see from this height. Bush Walks – there is no better way to enjoy the intricacies of the African bush, than by walking through it. 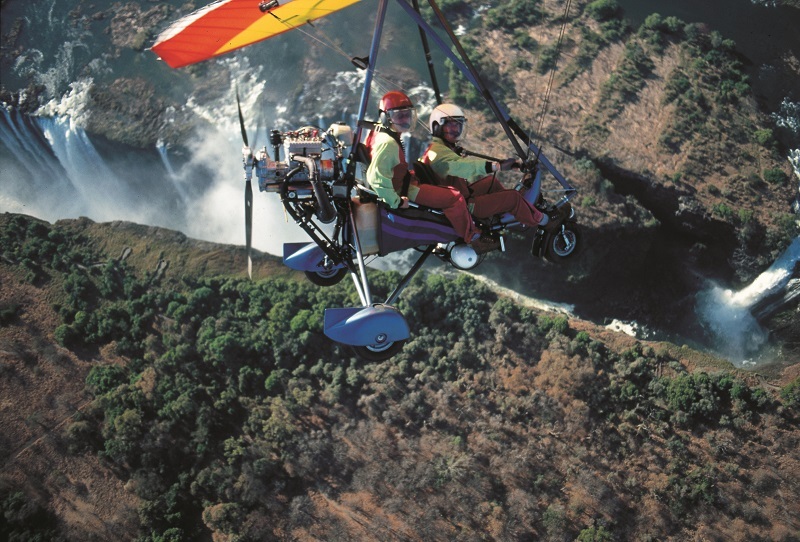 Microlight Flights – if you’re keen for the wind in your hair and an exhilarating ride, a flight over the Falls in a microlight is unmatched. Quad and Mountain Biking – There are a number of tracks for you to enjoy as you take to the cliffs along the gorge. Jet boats – thunder along the Zambezi River in one of the high-powered jet-boats and experience a fast-paced thrill along on the water’s edge. 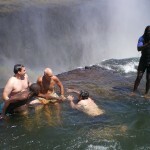 Horseback Trails – along the Zambezi and surrounding forests. 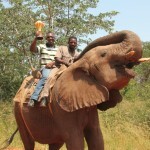 Elephant Back Safaris – Tame elephants give the best view for spotting wildlife in the Reserve. 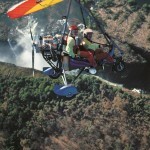 Fly Fishing – the Zambezi offers good fishing, fly-fishing and tiger fishing being the most popular. Take a walk in the rain forest and feel the spray from the Falls Go for a sunset cruise on the upper Zambezi River and enjoy a sundowner or two. 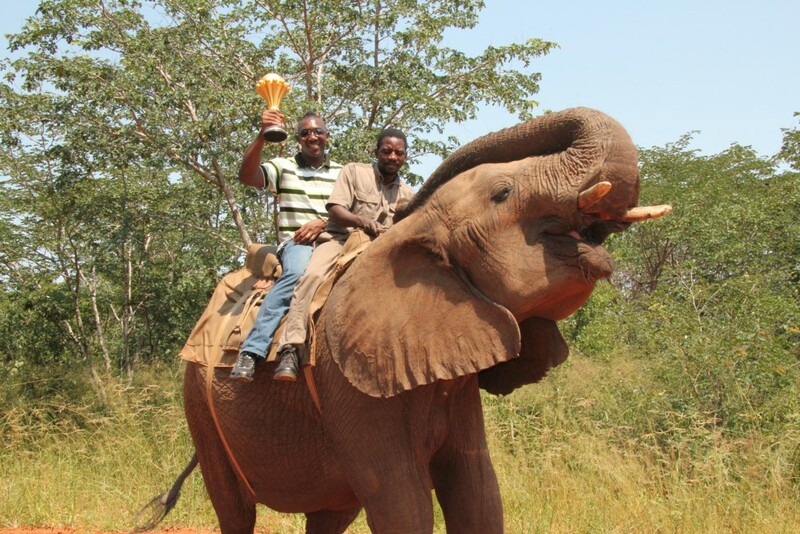 Visit Mukuni Village and experience the local culture and way of life. Take the Steam Train across the Victoria Falls Bridge and watch the Falls from the train over a fine meal.